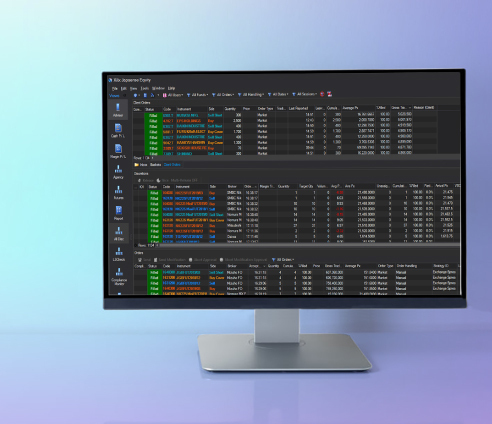 The Japan-focused solution for buy-sides trading securities, our Xilix Execution Management System (EMS) offers a complete trading solution for DMA, algo trading, care trading, booking and allocation, as well as comprehensive risk management, position management and top tier client services. 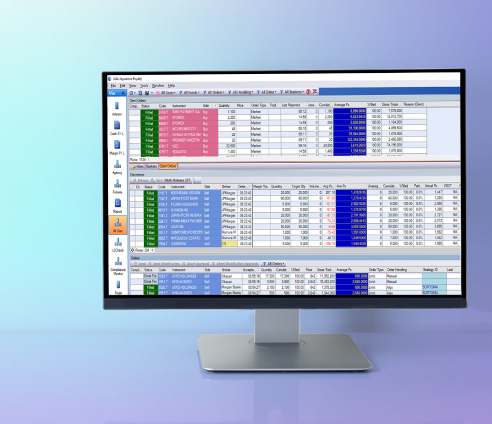 Xilix offers multi-asset class trading through a single multi-lingual interface including Japanese, Chinese, Korean and English translations. Connect multi-broker connectivity locally to access over 600 counterparties globally. Reliable platform, with strong track record of trading systems uptime and platform services, leveraging on the latest technology. Local presence of industry expertise and Client Service team with deep service commitment in Tokyo, providing responsive and commendable support. Facilitates the trading of Japanese and overseas equities and listed derivatives. 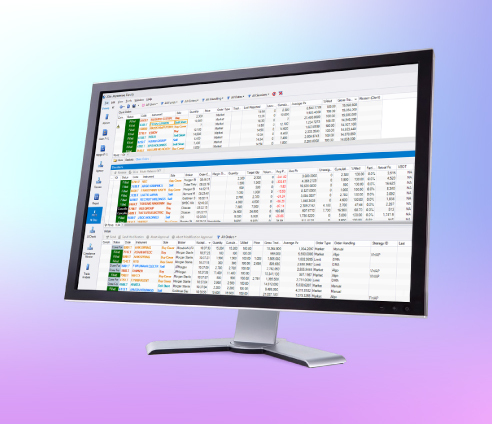 Manage and view advice and fund manager orders, margin orders, client orders, discretion orders, principal basket bidding and basket bidding reports. Extensive position handling and position management. Export data and save locally, either using the immediate data export option, or by scheduling exports. Comprehensive buy-side compliance checks with advanced features for pre-trade risk – key for any firm subject to Japanese regulations. Full Intraday charting and analytics capabilities in partnership with Ironfly. Accounting for currently 2% of the Japanese equities market, Xilix is primarily used by global asset managers, hedge funds and tier one Japanese buy-side firms. Xilix is delivered as a fully managed solution.